Exciting news from ioby’s Gowanus office here. Over the last few months, we’ve been admiring the good work of Tactical Urbanism and Neighborland, and we’ve been wanting to work together. And now, we are. Next weekend, we’re all going to Memphis. Alan Williams from Neighborland and Erin Barnes from ioby, two of folks behind two digital tools for creating a real-world impact are hosting a get-together and training the day following the upcoming Tactical Urbanism Salon. 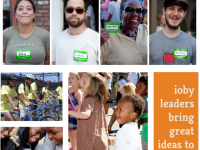 Following Friday’s Park(ing) Day Memphis, on Saturday, September 22, ioby and Neighborland will be joining our friends at the Tactical Urbanism Salon. Then, on Sunday, Sept 23, Neighborland and ioby are having a get together at Crosstown Arts, and we would like you to join us. Civic-minded Memphians of all walks of life to come enjoy the afternoon and learn a little bit about how these two tools can help people make Memphis a better. We’ll bring cold beer and other refreshments – you bring your family, friends and neighbors. Neighborland is a social network that empowers residents and organizations to share ideas, solve problems, and seize opportunities. 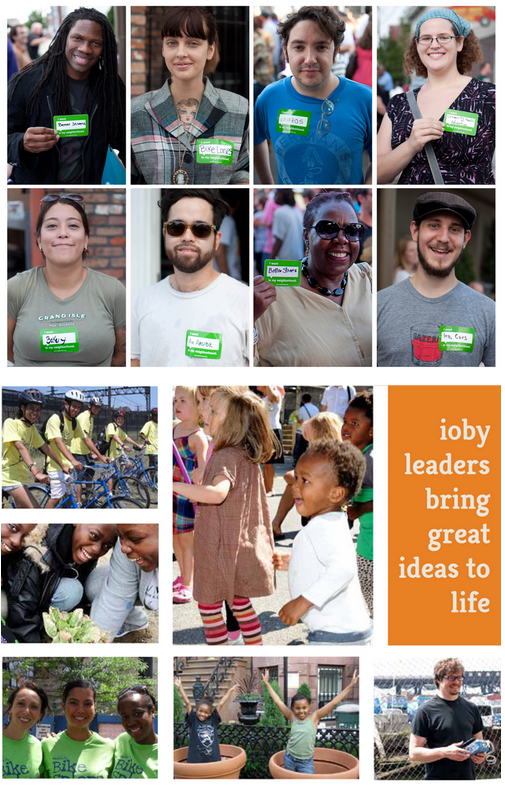 ioby is a non-profit crowd funding tool that helps bring new community ideas to life, block by block. Together, we can help new ideas turn into community projects, and then get the funding they need to get done. All are welcome, but space is limited so please register for this free event! See you next week in Memphis! Where: Crosstown Arts, 427 N Watkins Street, Memphis.